Costas Vergas was born in Nafplio and studied Mathematics at the Univercity of Patras. He has been professionally involved with Photography since 1986. He works for publishing and advertising companies, the Greek State Tourist Organisation, and Greek and foreign periodicals. 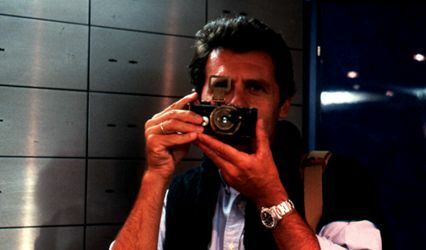 He was awarded 1st Prize in the Panhellenic Tourist Photography Competition 1987 (Greek State Tourist Organisation-HELLEXPO-Thessaloniki Trade Fair). The award-winning advestising photographs of the Greek State Tourist Organisation at the London International Advestising Awards and the New York Festivals also bear his signature. His work has been shown in individual as well as in collective exhibitions in Hellas, the United States, Italy, Finland, Belgium, France, the Czech Republic, Romania and Germany.